Hi, please add |RP| clan. Pls put *CRNK* in the List. Scrible i have talk with many people and they told me that the real Biondo isnt in any clan,so i will add all the members in the list except the fake biondo. 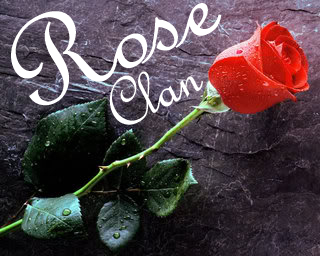 Hi, Is there a way to make your clan official? due to studies i won't have that much time anymore. [*~<|X0P] is more a fun clan, so we take it easy playing wars, even if we are willing to follow cup announcements. If there will be a cup and both clans have the time to participate i will play on the clowns' site. As long as i am of any use for wR'', i will play for them. Howdy, i want register our Clan. I know there were small problems with us in past, but we decided to be clean in future. We will recruit one or two more. If you want to join write in our Guestbook or in our Forum. We prefer German guys. Rex is now a member of our -=BB=- Clan.